Did anyone else run into this issue? If so is there anyone to repair this or am I going to have to replace the whole assemble? I'd open that sucker up (sealed or not) and attempt a Yankee Ingenuity repair at $200+ replacement cost. is it actually LED? I was hoping they were but thought someone said they we're not. or was it some other part of the back end lighting that is not LED? It's LED's defused by something in front, usually a plastic bubble think like a neon tube, but plastic, the light fills in the space much nicer then straight up LED's. I had to replace the outer taillight on my Cadenza, Dealership wanted $530 + tax, I found a Kia parts distributor that offered the OEM part for $325 shipped to my door. That was a steal compared with the dealership's price. 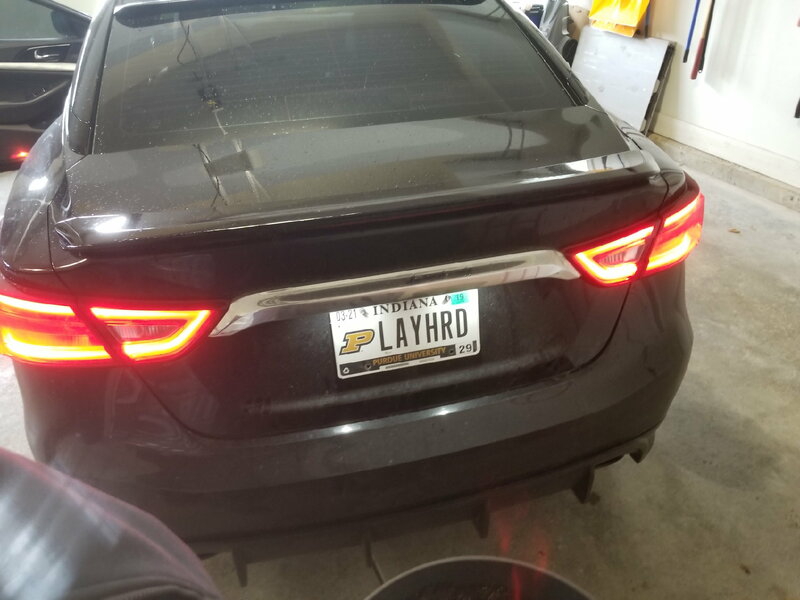 I never priced the Cadenza's inner taillight, but figured it had to be about 2/3 the price, that's why I guessed yours is in that same ballpark. 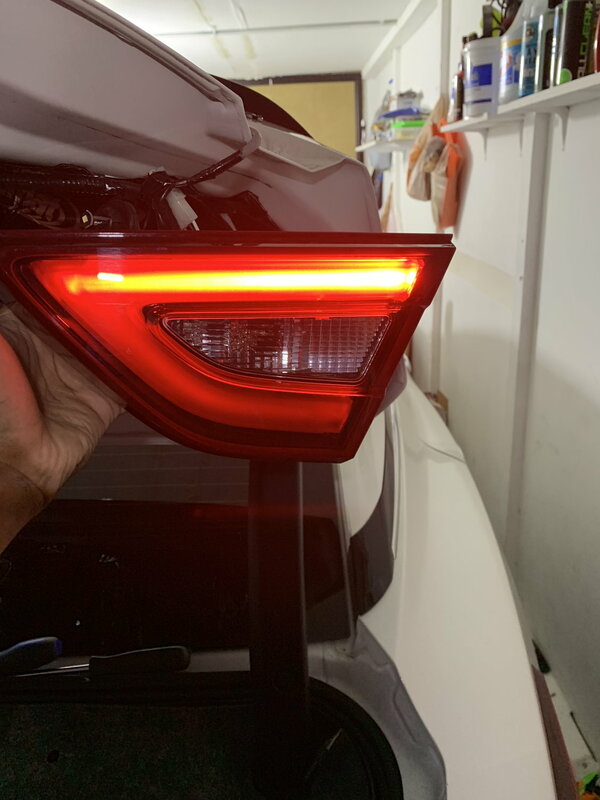 For fun I stripped down the taillight from the Cadenza, again, it was like a plastic tube in front of an LED strip, but the strip was in a circuit board. Millions of dollars of R&D went into designing these lights, there is only a minute chance you'll fix the problem and make it look 100% stock once installed. Mine is exactly the same. Exactly. I ended up just getting a new replacement here. It's being shipped now. Last edited by robtroxel; 11-09-2018 at 12:11 PM. No worries. Shows in the link, think $113 or 130. Plastic inner left front inner fender?